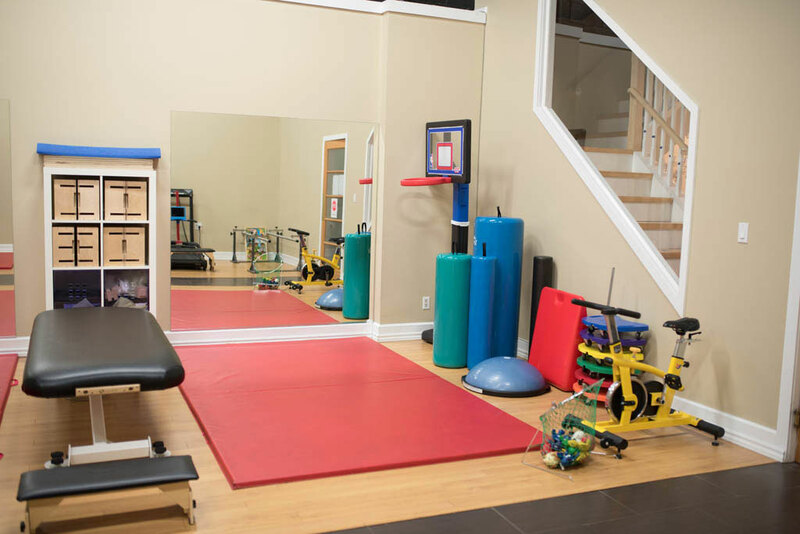 Butterfly has 1600 square feet of treatment space, including a large gym, equipped with mats and bolsters, stationary bikes, parallel bars and a Lite Gait Body Weight Supported Treadmill System. 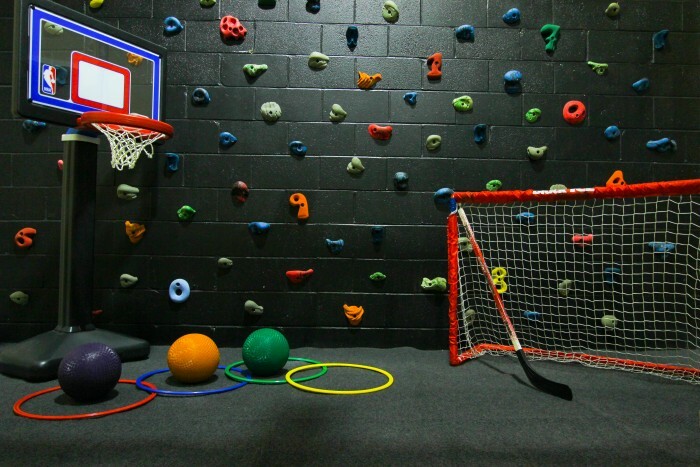 We have a rock wall room equipped with a climbing structure and sensory swings. 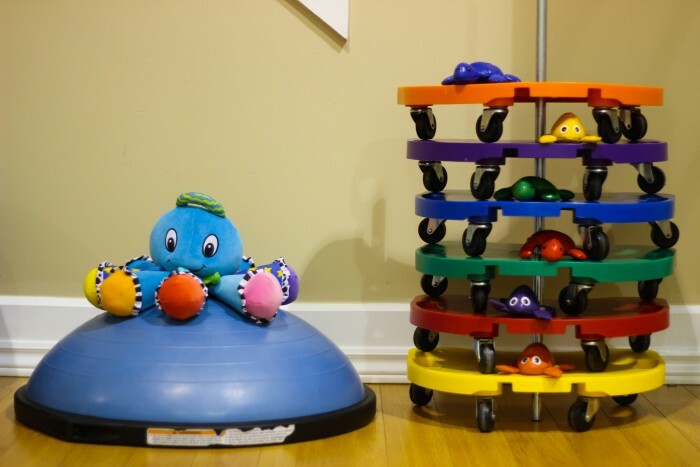 Butterfly’s gross motor environment is designed to mimic the surroundings that a child may encounter through everyday activities. 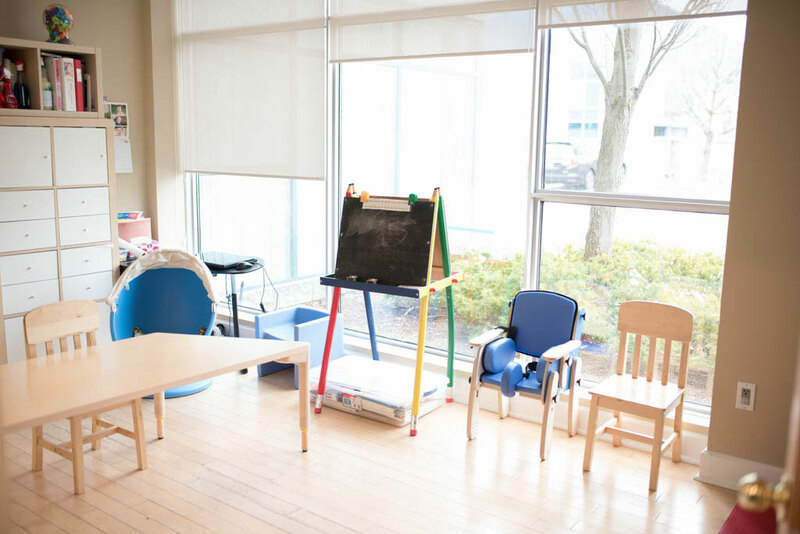 We also have three smaller treatment rooms often used by our Occupational Therapists and Speech Language Pathologists. Butterfly is conveniently located near the junction of Highways 401 and 427, and is easily accessible from Highways 403 and 410. We are located at 2601 Matheson Boulevard East, unit 29, Mississauga, Ontario.